A wonderful online shop founded by Samantha, an interior designer who is in love with Nordic style and original items with an own soul. 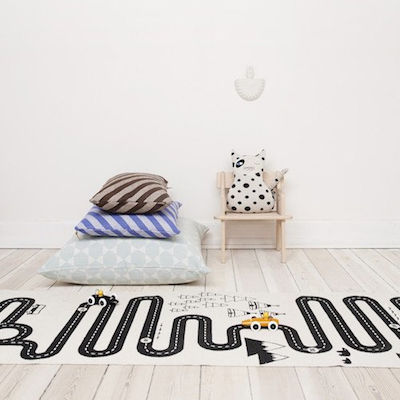 She created Lovenordic, a cute blog about Scandinavian design, and then, she decided to create her own “treasure shop” inspired by Nordic landscapes. 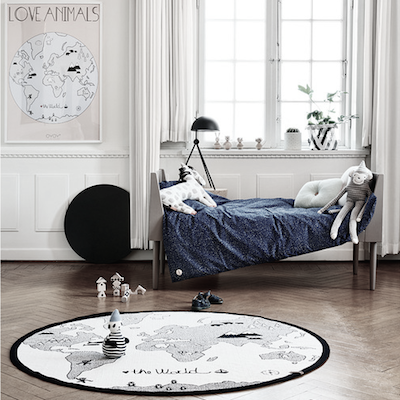 Every single product is created with love and thrill and wrapped with that well-known charm of Nordic style. The huge choice available in the shop is carefully selected to guarantee the best range of kids’ and home products. Lovely products from all over the world, all of them created with the best materials, inspired by nature and designed by the most talented creators. 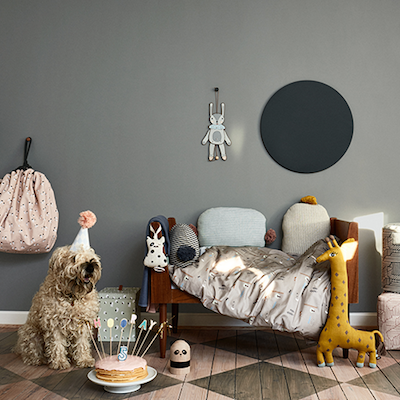 Bedding, decoration, prints, toys…the best brands are present in this fantastic shop where Scandinavian style plays a main role. 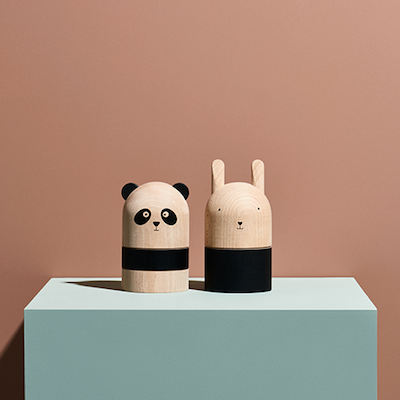 OYOY, Rock and Pebble, Muuto, Mr Maria…some of the coolest brands show their products on this site. 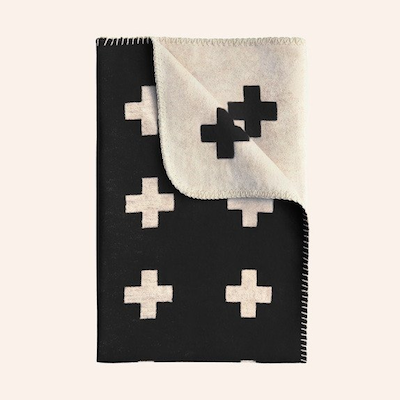 The main feature of Story North is all the creativity and charm of their “treasures”, they want something special to offer so they travel all over the world to find those things matching their lovely style. As we have mentioned before, all their products share a soul and lots of love. Samantha, born to an Icelandic mother and an English father, knows exactly where to find and how to use Scandinavian style, this is why everything seems so perfect in her shop. Are you ready to be part of this Nordic fairy tale?